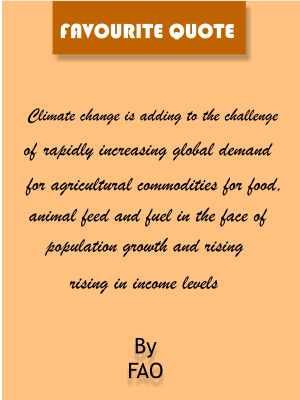 Francis Adarkwah is a crop scientist and climate change adaptation specialist. He worked with other team members in CARE international, initiated and piloted VSLA & NRBE in the northern part of the Western region. He worked with the International Centre for Enterprise and Sustainable Development (ICED) as a project manager and a researcher. He spearheaded the promotion of cocoa farmers input credit in the Western, Central, Eastern and Ashanti region under OISL and support from MasterCard, which eventually inculcated the habit of savings in farmers and transformed the lives of many cocoa farmers through higher yield. He is an agroforestry specialist. He is responsible for coordinating a US Forest service partnership project with TRACTOR under USAID sponsorship dubbed “Coastal Sustainable Landscape project (CSLP)”. He combines his skills in crop science and climate change adaptation to lead the organization’s effort to create and manage interdisciplinary alternative livelihood centres of TRACTOR, which is a Climate Change and food security adaptation strategy for the Coastal communities, the basis on which TRACTOR was formed. 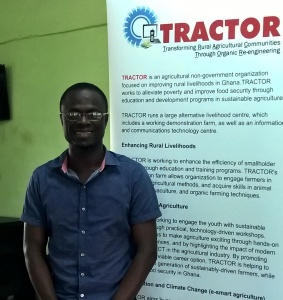 Francis is currently the acting Director for TRACTOR and holds M.phil in Crops science from the University of Ghana, B.sc in Agricultural science and currently a PhD candidate with the institute of environment and sanitation studies (IESS)-University of Ghana.